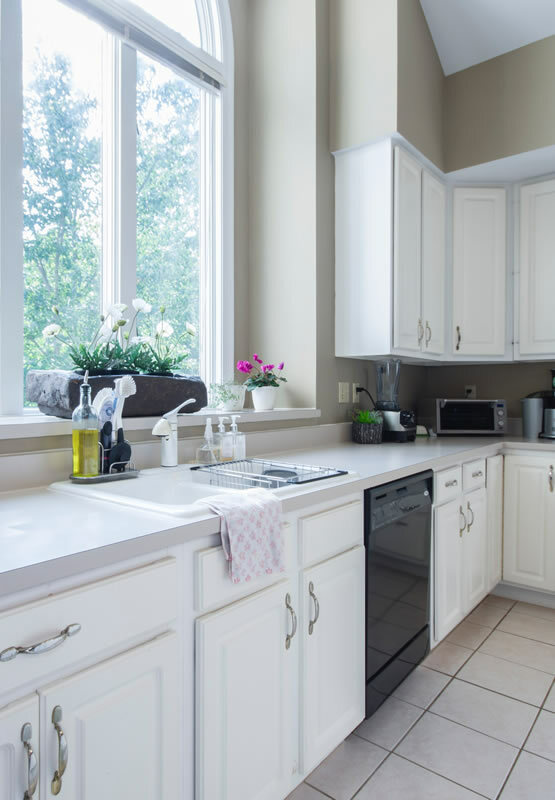 Casement windows are a great selection and come with many benefits. Casement windows have a single sash and are hinged on the side—they feature a hand crank that opens the window vertically on a metal track. Energy Efficiency: On average, casement windows are the second most energy efficient type of window, after fixed-pane windows. When closed, casement windows have an airtight seal, preventing unwanted airflow into and out of the house. Superior Security: Locks on casement windows are embedded into the frame, providing enhanced safety and security. 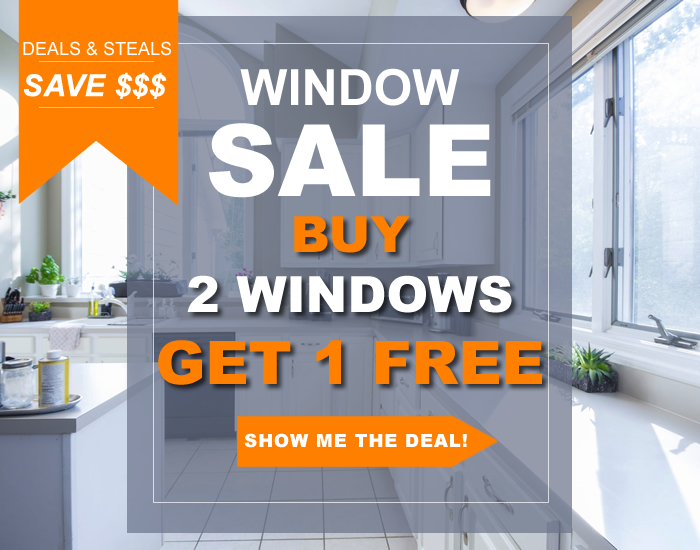 I used Broadview Windows in November. I had twelve windows replaced and most of them were of same size. I looked around Angie’s list and found many companies. I also had many companies come. I chose them because I liked what they had to say and how they presented themselves and was able to give natural details of the price. I didn’t feel they were a hard seller at all. It was an instinctual thing. They were really helpful. I really like them and I would use them in future.